Dr. Kriger knows his frogs. At the Randall, last lecture night, he imitated the ones he knows best: a series of Australian frogs, a brightly colored, alien eyed set of amhibians. His imitations of their little cries, as he introduced each one brought the crowd to laugher. But he had learned those sounds in earnest: he had to be able to imitate them so that he could find them, to get them to respond when he called. They were otherwise invisible to him when he was doing his field research in Australia. For all that frogs are hard to see and find, they are doing remarkably poorly for a group of animals that have lasted through 5 major extinctions. they are having a hard time surviving people. we humans have been setting aside many of the mountains as wildlife preserves, but of course we live in the lowlands, near water, the same place that frogs and other amphibians tend to live, and amphibians are getting the worst of it. From habitat loss, the things we dump in the water, our desire for colorful frogs for pets, and frog legs for food, to the affects of invasive species, climate change and new infectious diseases we are loosing frog species at a rate far and above what has been lost before. But as invisible as they can be, they may be more important to us than we think, as part of the food web, as a source for innovation in bioscience (about 10% of bioscience nobel prizes have involved frogs), as an eater of ticks and mosquitos. But also, less tangibly perhaps but most importantly, as fascinating and beautiful creatures that we share this planet with. 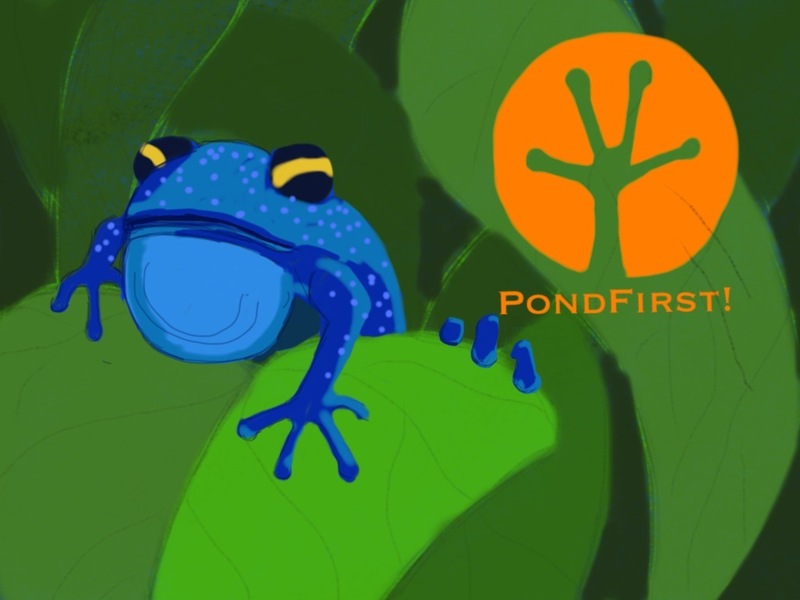 There is more information to be found at SAVE THE FROGS! Dr. Kriger founded this organization to bring the plight of these organisms to the attention of everyone. The organization has done a ton, but there is of course much more to be done. Join them at events round the world this April 29th, on Save the Frogs Day, 2011. Hopefully, it won't come to this!